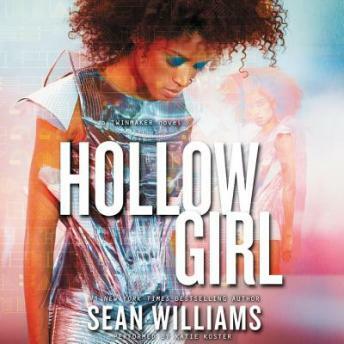 The mind-bending conclusion to the Twinmaker series, perfect for fans of the Uglies series, from #1 New York Times bestselling author Sean Williams. Clair's world has been destroyed—again. The only remaining hope of saving her friends is for her and Q to enter the Yard, the digital world of Ant Wallace's creation. The rules there are the same as those of the real world: Water is real; fire is real; death is real. But in the Yard there are two Clair Hills, and their very existence causes cracks that steadily widen.